It’s SUMMER which means travel for many of us. Do you find yourself anxious on how to keep your little ones busy on the upcoming car rides, plane trips, or dinners out with friends and family? I have a solution to keeping those kids busy and happy while you travel. 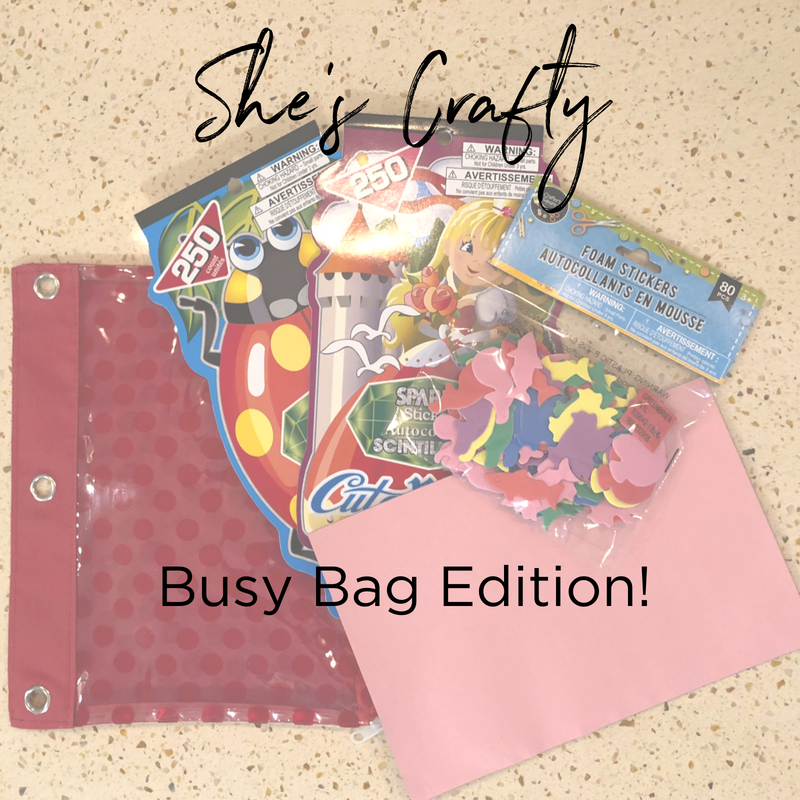 BUSY BAGS to the RESCUE! The ideas for these bags are endless and Pinterest has tons of samples, free printable, and activities for every age. 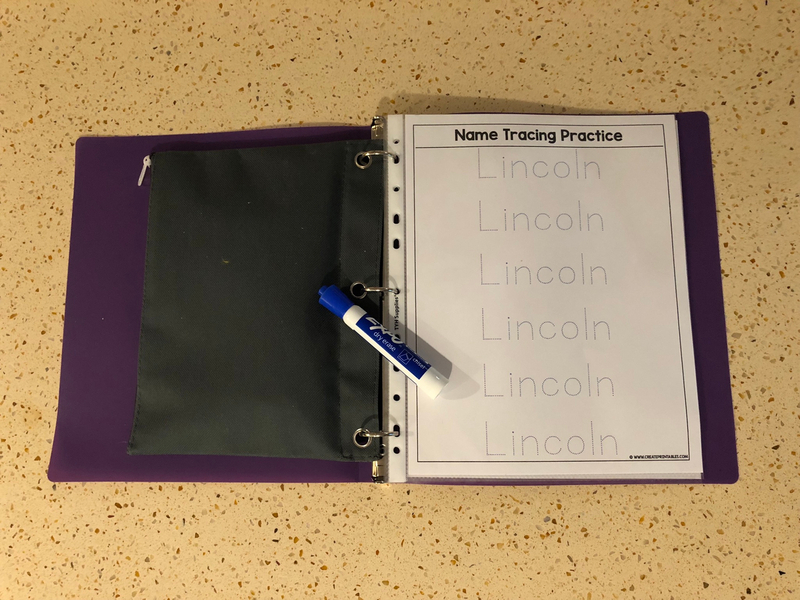 The idea is a simple one, go to the dollar store and buy the supplies cheap, put the activities together in pencil bags, and store them in a binder. Then throw the binder in your car or diaper bag and have them ready to go! Only let the kids play with these while traveling or out to eat and they remain a special activity. I have picked a variety of activities to share along with the links to the ideas/printable so you can do them too. Some activities only require a purchase while others take a little more work on your behalf. I made a total of 8 bags and some printable worksheets and it cost me $30 total at the Dollar Store and about an hour of my time. Cut sponges in rectangle strips and triangles. This makes a great on the go block set. Buy a small lego pad and then little legos to go with it and let the building begin! Throw in some construction paper pieces, sticker books, and foam stickers. Let the kids create and put their foam pieces and stickers on the construction paper. Buy colored popsicle sticks and small round Velcro circles. Please a sticky and soft Velcro circle on each end of the stick. Now kids can create letters and shapes. Print out caterpillar 1-10 cards on cardstock. Next add pom-poms and kid tongs and let them add the correct number of pom-poms to each card. Let the kids practice their fine motor skills has they make pipe cleaner necklaces or bracelets by adding beads to the pipe cleaners. For smaller kids to practice those fine motor skills buy small plastic whiffle/golf balls and add pipe cleaners. They will love sticking the pipe cleaners through the holes of the ball. Add small pieces of paper with large lines in various patterns drawn on them and a pair of kid scissors. You can do zig-zag line, rolling hills, and a straight line. Preschoolers love to practice their cutting skills.